The competitive Battle Royale game Fear the Wolves parachutes in as the game launches on Steam's Early Access today. Focus Home Interactive have teamed up with the developers at Vostok Games (who previously worked on the S.T.A.L.K.E.R. games) to bring a new type of Battle Royale that sees 100 players in a fight to the death. It features deadly radiation hazards, dynamic weather, a unique endgame extraction system and roaming mutant wolves (hence the name), all set within a destroyed Chernobyl. You'll need to fight for the top spot and survive the dangers in order to make it to the chopper, which only has room for one player. Will it be you? Thanks to feedback from the community during the Beta, the developers have been able to iron out some of the bugs and performance problems affecting the game to create a more stable version. Though as always As they continue the Early Access period there will be plenty of new additions to the game and they welcome feedback to help make it even better. 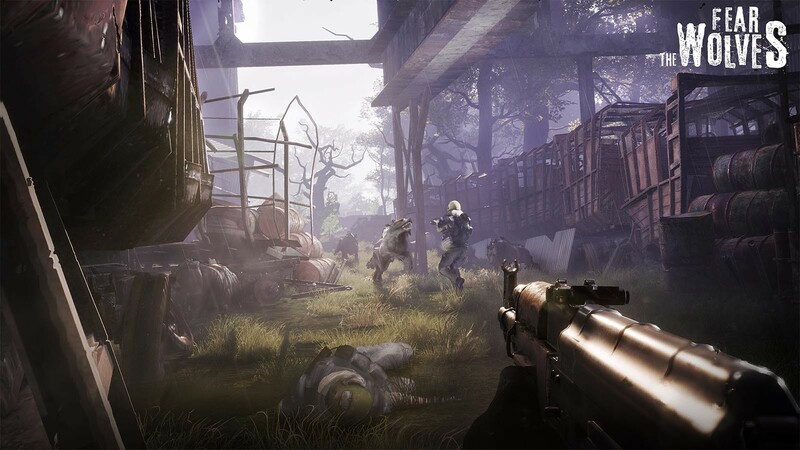 Fear the Wolves is expected to launch out of Early Access in 2019. Purchase the game today for 15% off and battle for Chernobyl against other players.